A few weeks before my birthday one of my sons asked what I’d like as a gift. I gave him a very specific idea, which he pointedly ignored. 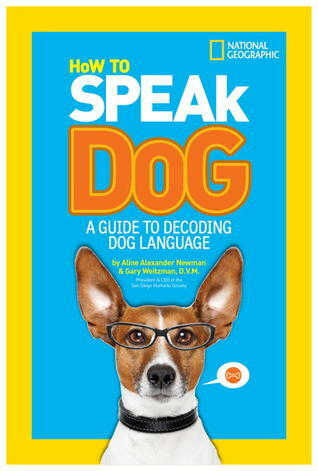 Instead he gave me How to Speak Dog: A Guide to Decoding Dog Language. Written by Aline Alexander Newman and Gary Weitzman, a vet and president of the San Diego Humane Society, this fun, informative manual actually helps me to better understand my dog. 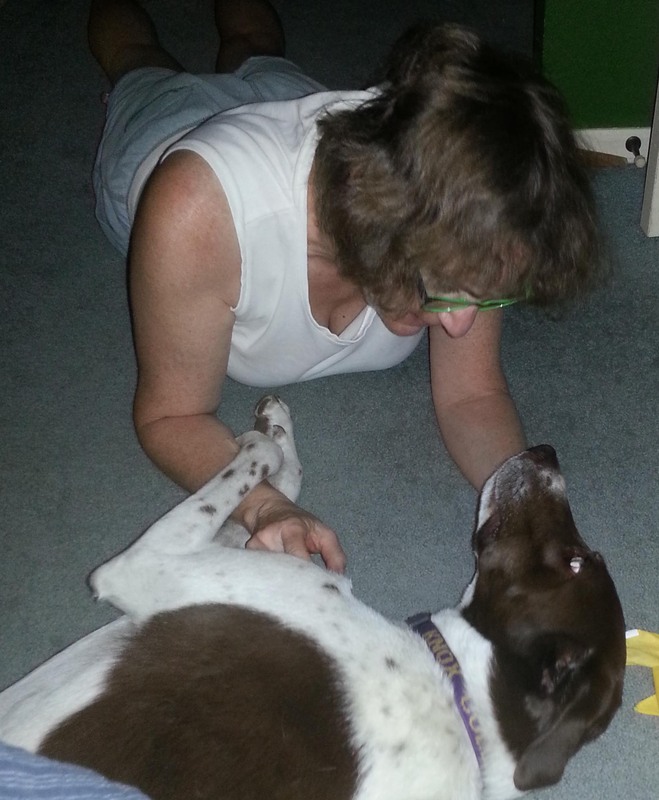 I spend a lot of time with my dog, Jackson, so I have always felt in tune with his actions. After reading this guide, I realize I was off-base on some points, but on the mark for others. For example, tail wagging. I erroneously thought all wagging tails were signs of dogs’ playfulness and excitement. This isn’t necessarily true, according to the authors. Occasionally it indicates fear. The way to tell is if only the end of an otherwise high stiff tail wags. The happy wag, on the other hand, is rapid and usually a large sweeping arc-like motion. History of dogs, attributes of a variety of breeds, different types of barks, movement of ears, yawning and other forms of nonverbal communication are all addressed. Photos, illustrations, scenarios and resources help round out the content. This is a fun, easy-to-read book that most dog owners should find useful. This probably is not a book I would have chosen on my own, but this time I appreciate that my son decided to ignore me – please notice that caveat: this time.